Elevate Lifting and Rigging offers a wide range of quality, affordable winches to cater to a variety of specifications. 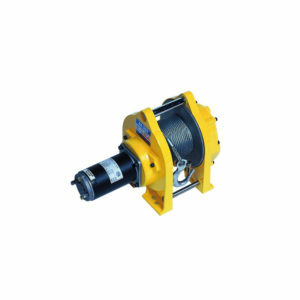 We specialise in a variety of winches including highest quality clip-on ratchet winch, slide-on ratchet winch, bare winch, gate winch, mini truck winch or an electronic winch, having applications in numerous industries like manufacturing, boating, mining, rigging, rescue, construction, engineering, marine, entertainment and many more! Browse through our range of winches below to find the best fit for your industry or contact us for expert advice.